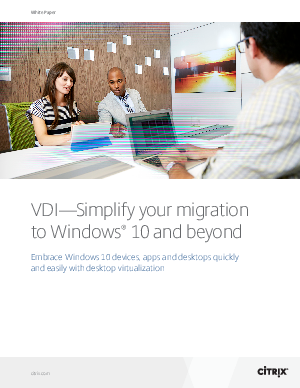 Windows 10 is here and is set to be the most rapid OS migration in history. With Microsoft offering a free upgrade for the first year, employees are updating themselves and looking for their corporate devices to be upgraded. Are you ready?